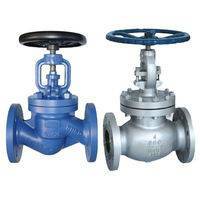 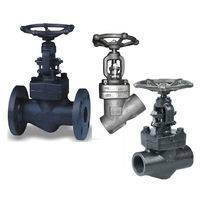 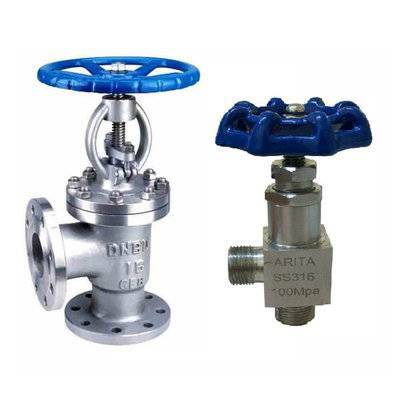 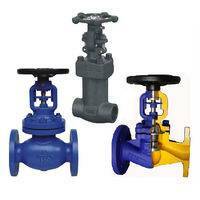 Material of angle valve: Cast steel, cast iron and stainless steel. 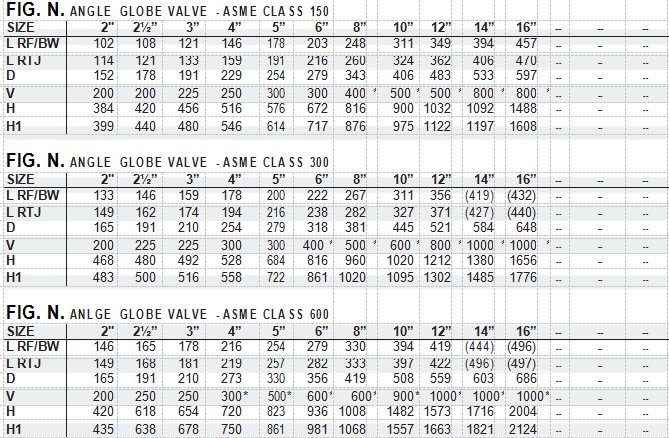 The angle globe Valves from our comapny are outside screw, rising Stem, bolted bonnet cnstruction, threads are away from the line fluid and easy to lubricate.normal stop valve,the inlet and outlet on a straight line,but the inlet of the angle type globe valve and outlet of the angle type globe valve are perpendicular to each other,so the resistance coefficient of fluid for angle globe valve is higher than conventional globe valves. 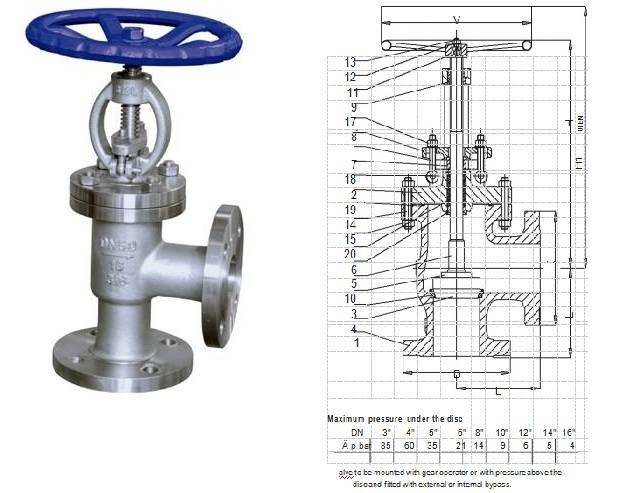 so the angle type globe valve on can used for vertical installation. 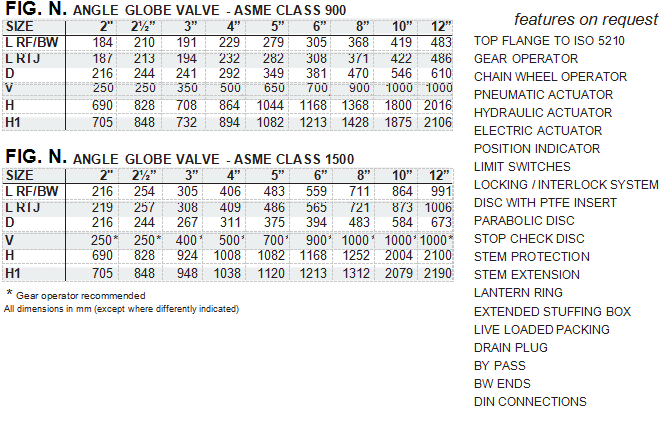 Generally, lift of disc is just 1/4 of the valve seat port, ensuring a short opening and closing time. 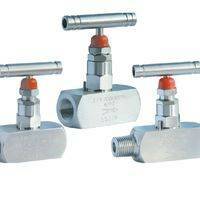 Good for manufacturing process and easy to maintain. 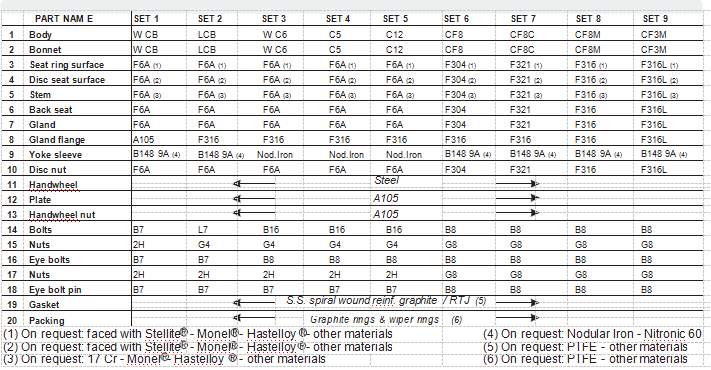 Use flexible and woven graphite collaboration type packing or PTFE packing(V type).